We're listing these as "Amazon Certified Refurbished". These units have been returned, inspected, and restored to fully working condition by an Amazon technician. The units may have been repackaged in a brown box. If you haven't tried Amazon Prime in the past, we'll give you a 30-day free trial. 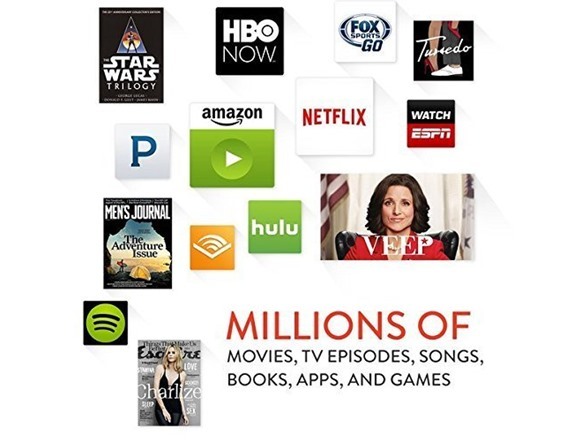 Experience what millions of members already enjoy—unlimited streaming of thousands of hit movies and TV episodes, ad-free access to over a million songs, reading a Kindle book a month for free, and Free Two-Day Shipping on millions of items. Prime Music is a benefit of your Amazon Prime Membership, featuring a growing selection of over two million songs, always ad-free and on-demand. Unlock more music with Amazon Music Unlimited, just $7.99 per month for Prime members. Learn more about Unlimited. 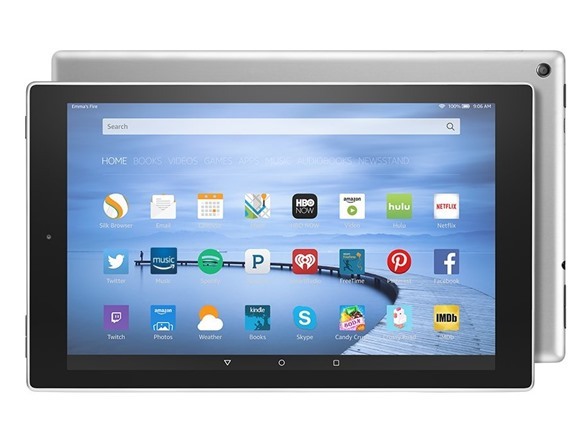 Amazon FreeTime is built from the ground up to help give parents peace of mind when it comes to tablet use. Parents can create a profile for each of their children, set daily limits for tablet use, and choose which books, apps, games, and videos they want to give their kids access to. 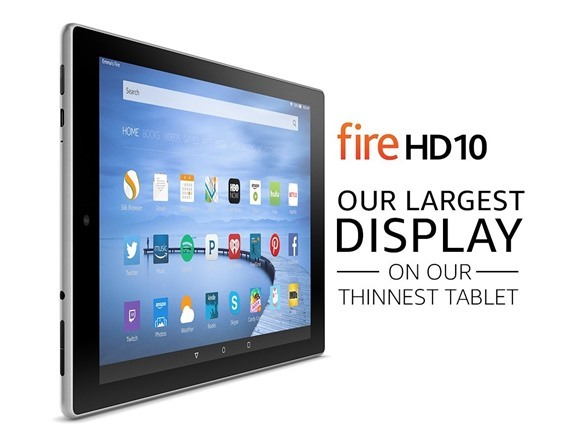 Amazon FreeTime is free on every Fire tablet. 64 GB (54.7 GB available to user) of internal storage. 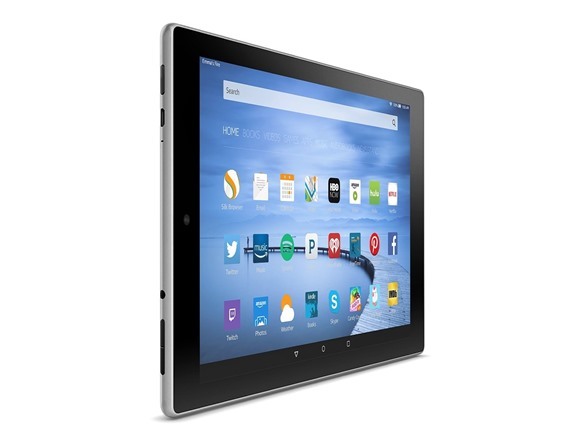 Accessibility Features: VoiceView and Screen Magnifier enable access to the vast majority of Fire tablet features. VoiceView features IVONA's award-winning natural language text-to-speech voice. 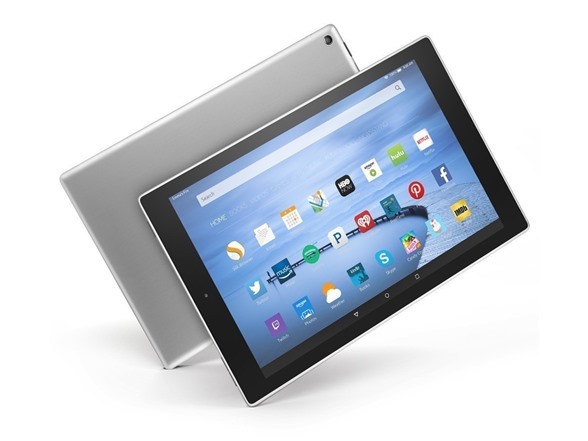 Fire OS 5 also includes system wide closed caption settings, adjustable font sizes up to 50% larger, and a variety of book reading text adjustments such as adjustable colors and text spacing. Also includes adjustable font sizes/color, and built-in Oxford dictionary.